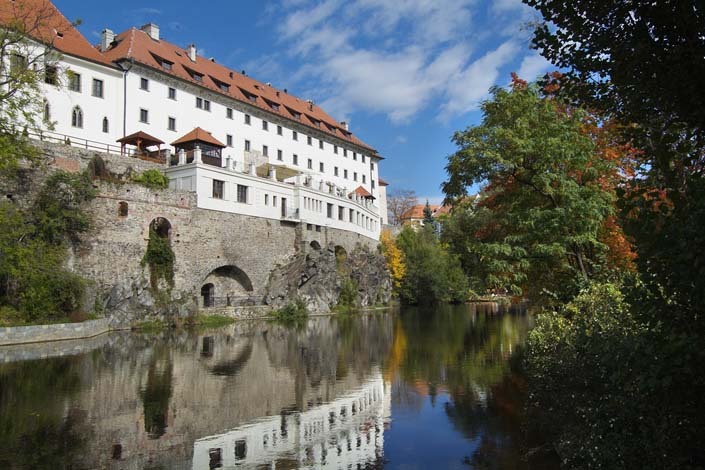 a town of historical heritage - 300 protected buildings in the historical centre designated as a UNESCO World Heritage Site, the second largest castle complex in the Czech Republic, and the oldest Baroque theatre in the world. a town of art and culture - Egon Schiele Art Centrum, International Art Gallery, 7 museums and 4 galleries, many art shops, 5 music festivals, theatre festivals, a revolving auditorium. 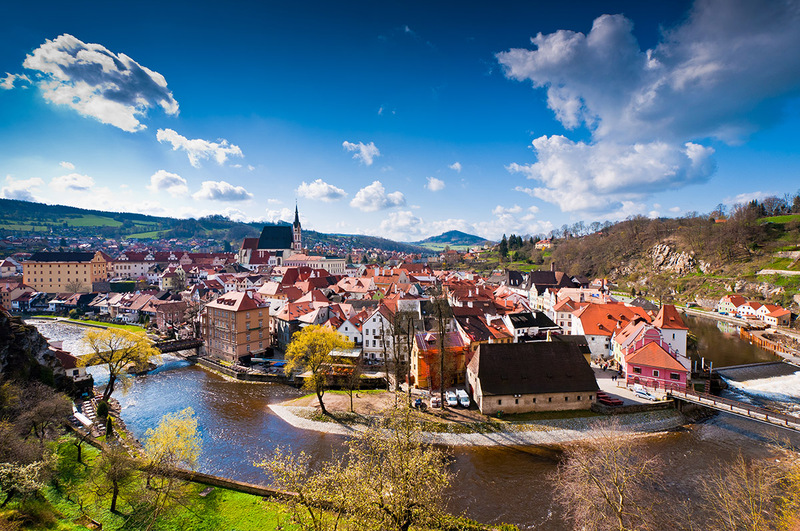 a town surrounded by nature - hilly, green countryside perfect for hiking, biking, horseback riding, golfing, rafting and canoeing. The Lipno Dam and protected forests of Blanský les and the Šumava National Park are all within easy reach.